This book is dedicated to my dear friend Mary Crawford. Pastor Crawford had a community organization called “Beyond the Abuse”. She was very passionate about helping and educating women about domestic violence. It is because of her loss of dear ones, she set out to help as many women as she possibly could throughout her lifetime. 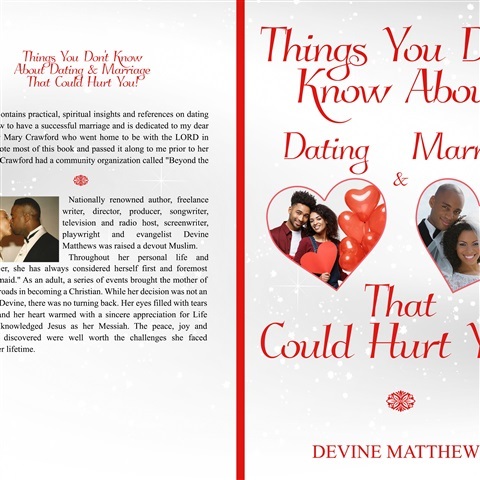 Endorsement by Patricia Riddle Gaddis - Bauer Publishing Writer/Editor- Woman's World Magazine My friend Devine Matthews writes lucidly and bravely on a topic that has been long ignored by the church. Domestic violence is the leading cause of injury to women in the US. One out of four members of the faith community are victims or survivors of this epidemic. All of the information is there: How to help, where to go for resources, plus lots of compassion for those who have been caught in the grip of a violent relationship. What I like most about this book is that the author gives instructions on what to look out for before the relationship becomes serious. Is he possessive? Does he expect her to give him an account for all of her time? 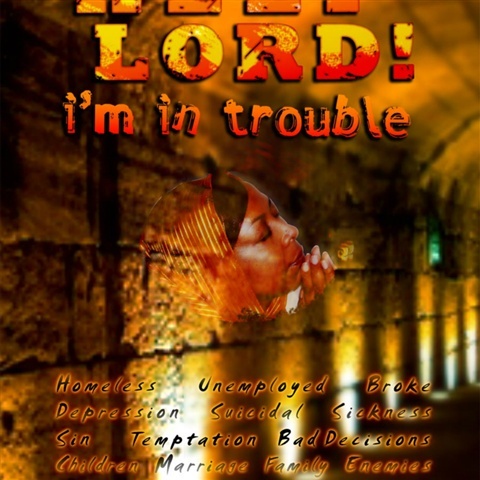 This book speaks to several issues and provides a great deal of insight and direction. The Bible has much to say on the marriage responsibilities of both the man and the woman, but some in our culture cite only those verses that require women to submit to their husbands, even during abuse. But men are to love their wives as Christ loved the church--his role is to protect her and not harm her or attempt to take away her life. This book's greatest strength is the presentation of how women can avoid getting into an abusive relationship, but if it occurs then she can (and should) walk away. It is easy to read, straightforward, yet sensitive to those trying to make a decision about leaving an abusive relationship. I would highly recommend it to anyone considering marriage or is in an abusive situation. It is a true breath of fresh air for those who are being abused and wonder how they can leave and still honor God. BORNE OF A DREAM, DRAWING BRINGS TO LIFE A VISIONARIES GREATEST PASSION. 8x10 Black & white (matte finish) Over 15 years ago Devine had a dream, or even a vision some might dare to say, that today, has finally come to life in the form a gorgeous, poignant piece called Jesus, The Jewish Messiah. This drawing depicts the face of Jesus as seen by Matthews in a dream. “I could see his face vividly. It was like a flash and that was the end of my dream,” Matthews recalled of her life altering night. “When I awoke up I was ecstatic! I was excited!